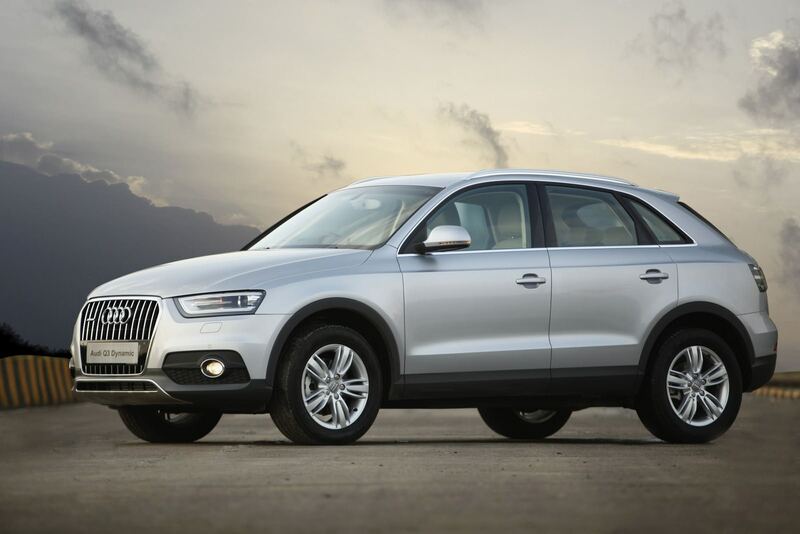 In the race to remain the top car maker in India, Audi is set to launch 10 new models in 2015. 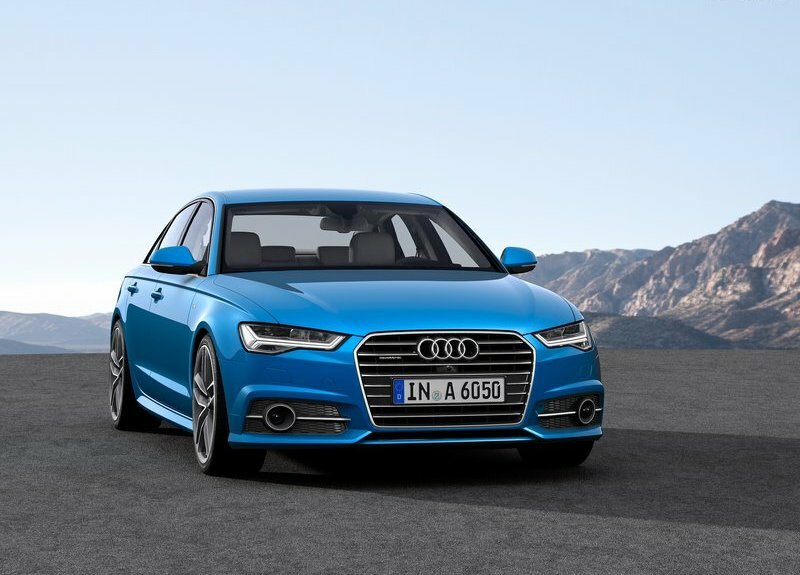 According to the statistics Audi has sold around 10,000 cars till the end of November 2014. 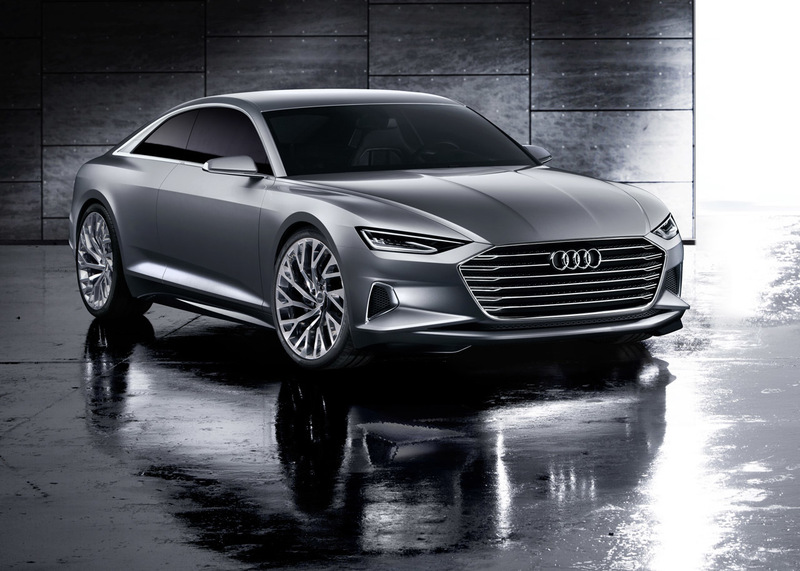 Considering the sales in 2013 Audi has already crossed the number of units sold, in 2013 Audi India managed to sell 10,003 units. Mercedes Benz, rival of Audi is also trying to make the 10,000 unit mark with 7,529 units sold from January to September of 2014. Mercedes had managed to sell 9,003 vehicles in 2013. The units sold by Mercedes Benz will soon witness a rise after the recently launched new C Class sedan and the new CLA sedan when it arrives in the market in January. 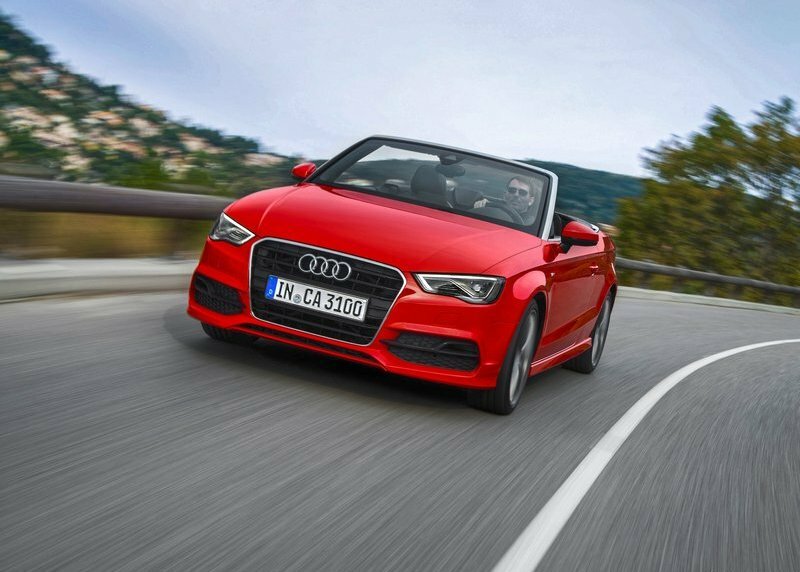 At the launch of the new A3 Cabriolet, which the Indian market is crazy for; Joe King, head of Audi India confirmed these statistics and added that the company would enhance and concentrate on the luxury segment for the Indian market. 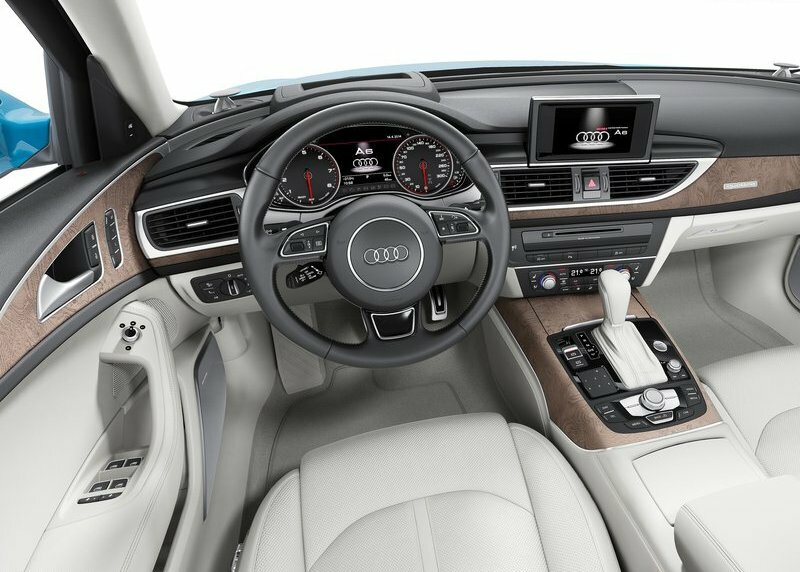 The Audi A3 compact luxury sedan has been launched along these lines. Joe King added that the company is working on different strategies to make their mark in the Indian Market. 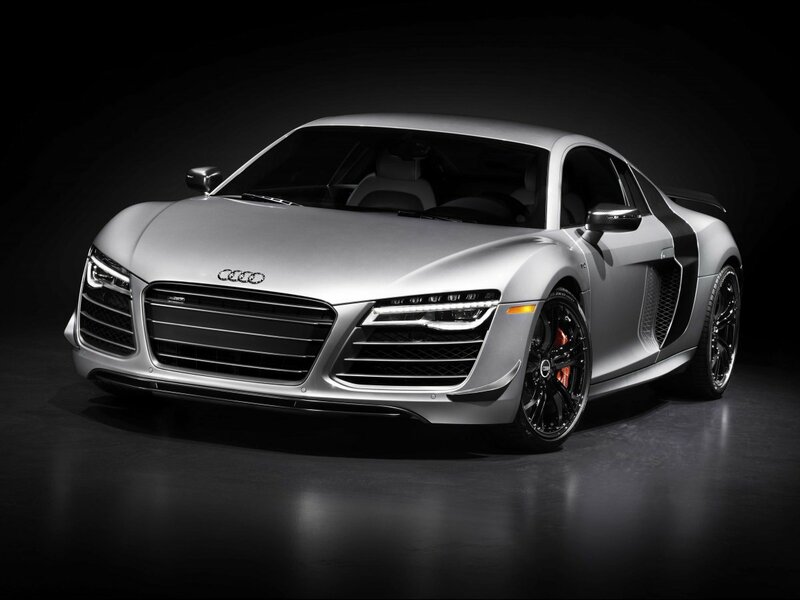 In 2015 Audi plans to bring 10 new models which comprises of TT and R8 LMX in the sports car segment. 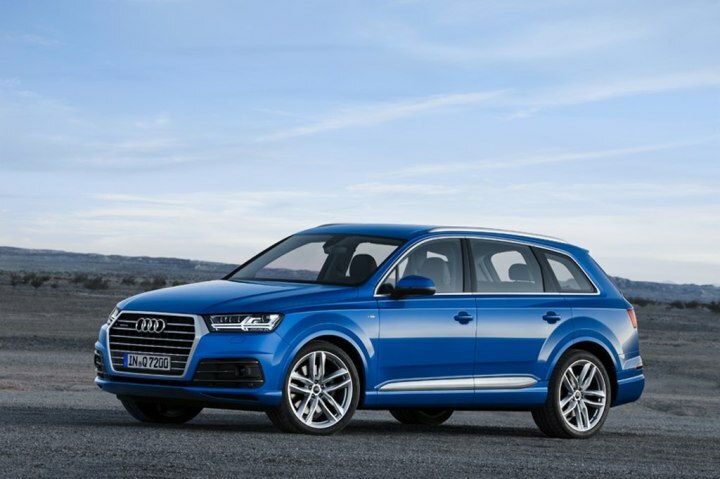 Moreover Audi is planning to bring a hatchback model and a few top models from their global lineup. Such intensifying measures by the leading car manufacturers have forced them to apply different market strategies for the Indian market.